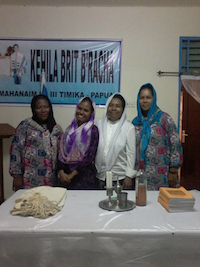 Representing the Moetzah, Rabbi Shoshana Kaminsky and Rabbi David Kunin embarked on their second trip to Indonesia to meet with and support the emerging Progressive Jewish community (photo: Shabbat at Kehila Brit B'racha). 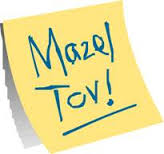 Click here to read Rabbi Kaminsky's blog. The UPJ is delighted to offer a hearty "mazel tov" to Rabbi Jeffrey Kamins on being awarded an OAM on the Queen's Birthday. Click on "read more" for a special message from Emanuel Synagogue President Louise Thurgood-Phillips and CEO Suzanna Helia. 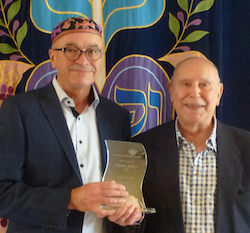 UPJ President Roger Mendelson presented the 2015 Vatik Award to Ed Argy at Beit Shalom Synagogue in Adelaide at the end of May. Ed was born in Egypt in 1934, but like many Jews, was expelled from Egypt in 1956, and later became a founding member of Beit Shalom Synagogue. Click here to read the article that appeared in the Australian Jewish News. A big mazel tov to The United Jewish Congregation of Hong Kong, who recently learned that it has received a grant from Avenues to Jewish Engagement for Intermarried Couples and their Families, in honour of 2015 Genesis Prize Laureate Michael Douglas. 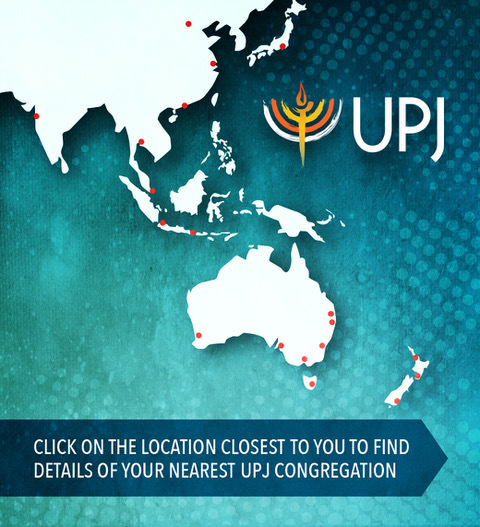 The WUPJ and Hebrew Union College-Jewish Institute of Religion have presented a new joint initiative: Friday Night Live in Jerusalem. 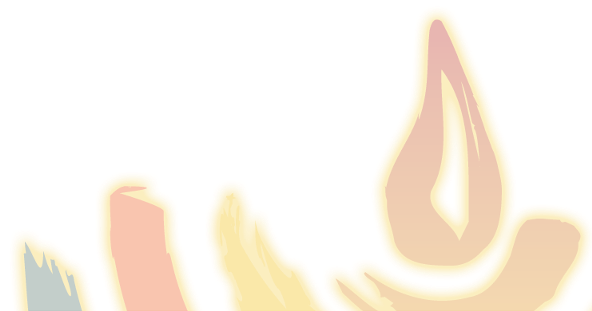 On June 24, July 1, July 8 and July 15, groups are invited to join for Kabbalat Shabbat services, dinner and music.